The Gervais man accused of killing a 25-year-old Molalla woman and four children in a car crash in October 2017 has changed his plea from guilty to not guilty, and will go to trial in November. 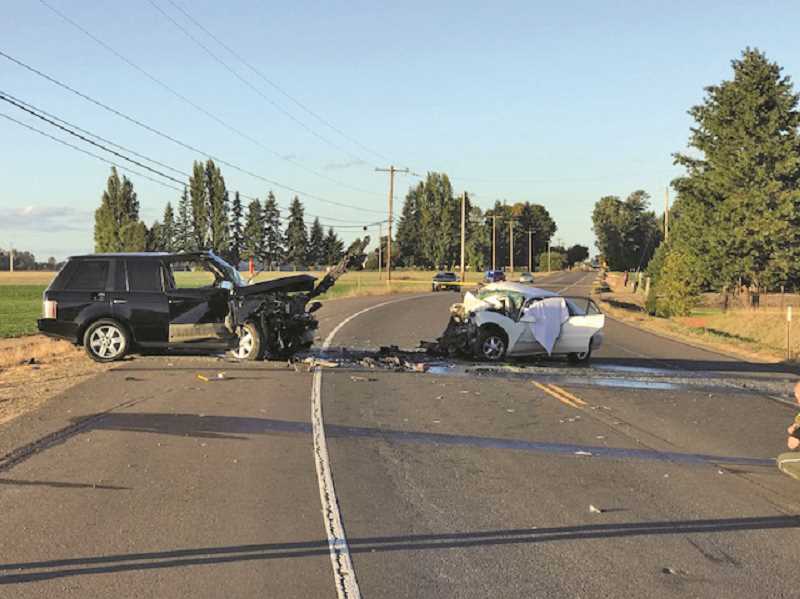 Favian Garcia, 28, is accused of drunk driving and causing a head-on crash with Lizette Medrano-Perez, 25, on Highway 99E just north of Salem on Oct. 8, 2017. The crash killed Medrano-Perez and the four children who were in her care: her sons, 8-year-old Ivan Ricardo and 6-year-old Andrus, her 4-year-old daughter Dayanara, and her 2-year-old niece Angelina. According to the probable cause statement from Garcia's arrest, a drug evaluation was performed on Garcia at Salem Hospital soon after the crash. 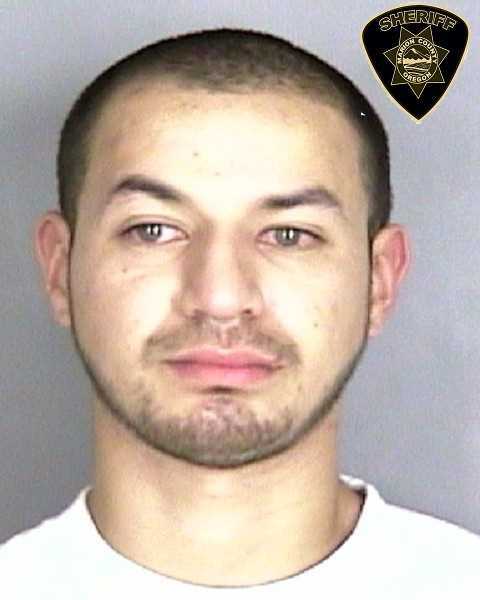 Oregon State Police troopers observed Garcia's eyes as glassy and bloodshot and his speech as slow and slurred. A blood draw showed that Garcia's blood alcohol content was 0.318 percent. The legal limit in Oregon is 0.08 percent. According to KOIN 6, a news partner of the Woodburn Independent, the Land Rover Garcia was driving was in the wrong lane when the collision occurred. Garcia initially pleaded guilty to five counts of manslaughter, a pair of DUII charges and interfering with making a report. However, he changed his plea Friday, June 29 to not guilty. According to Garcia's sentencing memorandum, filed June 28, Garcia's defense believes that the prosecutor will seek consecutive 10-year sentences for each of the victims of the crash, for a total of 50 years. Garcia's defense argued in the sentencing memorandum that Garcia is capable of rehabilitation and sobriety, and should only be given a 20- to 25-year sentence. The memorandum said that 50 years would amount to a life sentence, and argues that at 28 years old, Garcia is young enough to rehabilitate himself. A trial has been set for the case starting on Nov. 26. Garcia's next hearing is set for Nov. 14.